Highland Village offers residents a superb quality of life. The City is bordered by Lake Lewisville with many lakefront homes and homes with lake views. Residents often utilize the Inland Trail System, parks, and sports fields. With festivals held throughout the year, including Celebrate Highland Village and the Balloon Festival, as well as concerts and movies in the park, there is something for everyone! Several major companies have opened new headquarters in the North Texas area due to the prime real estate, excellent climate and thriving economy leaving hundreds of employees looking to purchase Highland Village Homes for Sale & Real Estate. 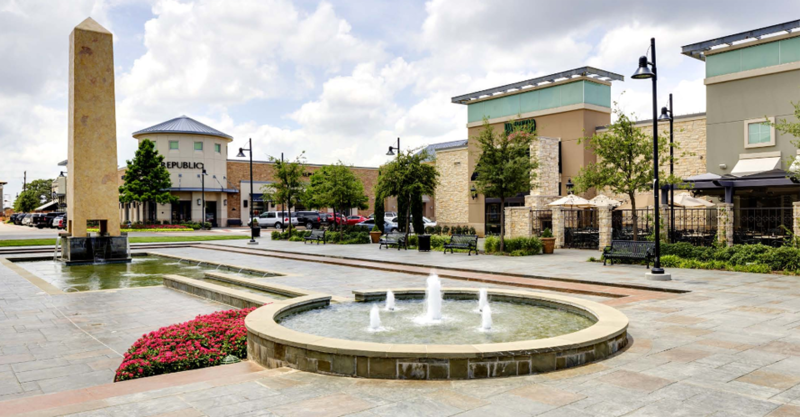 There’s Style in Store at The Shops at Highland Village, South Denton County’s only upscale lifestyle center, where you will find a broad range of shopping, dining and entertainment options to fit everyone’s lifestyle. Experience a romantic date night, fun family dinner and a movie, relaxing spa day with friends or a leisurely shopping encounter at our unique retail destination. The Shops at Highland village features Barnes & Noble Booksellers, AMC Highland Village 12, Whole Foods Market, 14 restaurants and eateries and 50 specialty shops! Highland Village is primarily pre owned, single family homes and is perfect for the first time homebuyer or a family looking to move up in size. Highland Village Homes for Sale & Real Estate ranges from around $250k to $2.2 million. Information about Highland Village Homes for Sale and Highland Village Real Estate can be found calling or stopping by our office located just south in Highland Village in the master-planned community of Highland Village. When looking to buy a home in Highland Village or sell a home in Highland Village it is always best to use an experienced Highland Village Realtor. If you are interested in Highland Village Homes for Sale & Real Estate call Renee Mears at 972-489-0828. What’s my Highland Village home worth? Gorgeous one story in Highland Shores This home has it all with wood floors, granite counters, newer appliances in kitchen with decorative paint throughout the home, fireplace in living and master bedroom with a huge master bathroom with an exceptional closet, and a large patio out back. 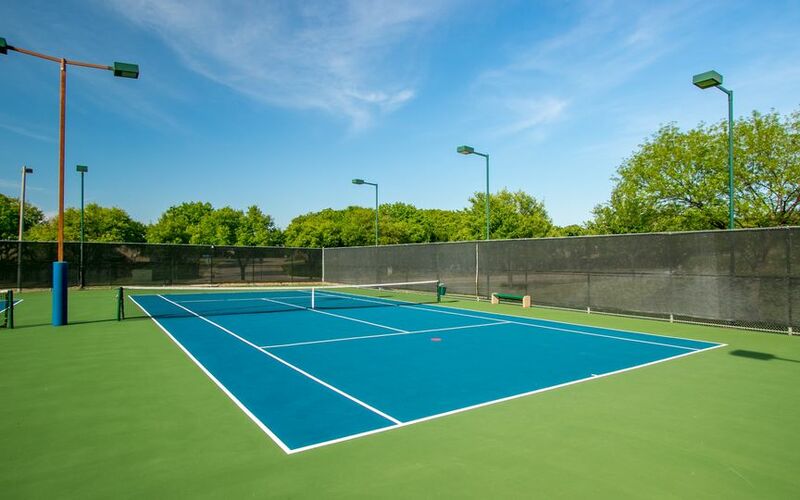 Walking distance to lake, Kids Castle, elementary and middle school, pools, walking and bike trails, playgrounds, tennis courts, club house, and the three pools located in the neighborhood. Please SUBMIT OFFERS by SUNDAY 4.21.19 - 7:00pm. Beautiful home situated in a cul-de-sac in Highland Shores. When you open the door and walk through the formal dining area, you x2019;ll find a high end custom designed chef x2019;s kitchen with marble countertops. Custom built cabinets, Dacor 6 burner gas cooktop, beverage fridge, Bosh double oven and apron front stainless-steel sink. Master suite with newly renovated master bath with frameless glass walk-in shower and freestanding sinking tub. Enjoy the sparkling pool with full automation controlled by phone. High-end hand-scraped wood-look tile flooring in entire downstairs. Split floor plan with 4b-3b + in-home office. Excellent schools. This home has it all! What's my Highland Village home worth?